Dr.Jan van Dijk speaks Dutch, English, German, Portuguese and French. As a child he lived in Brazil, where he learnt to speak Portuguese. 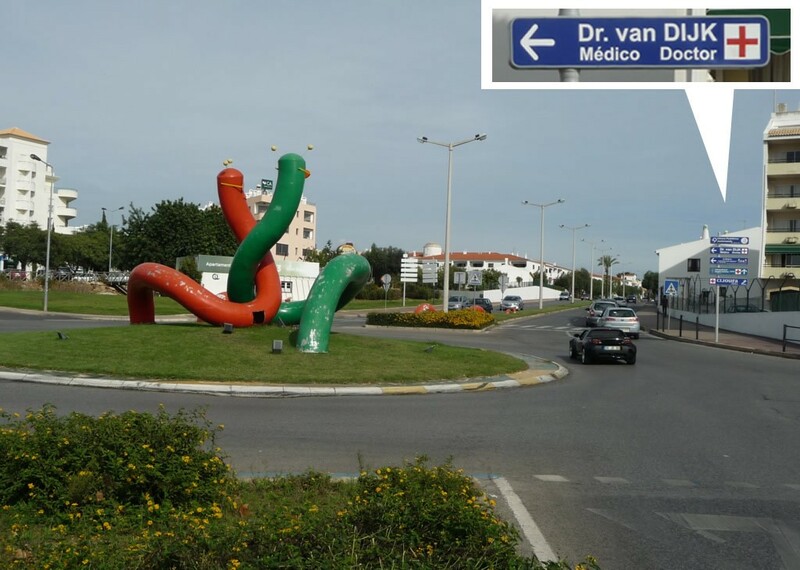 Dr. van Dijk took his medical education at the University in Amsterdam and his GP specialisation in Porto, Portugal. 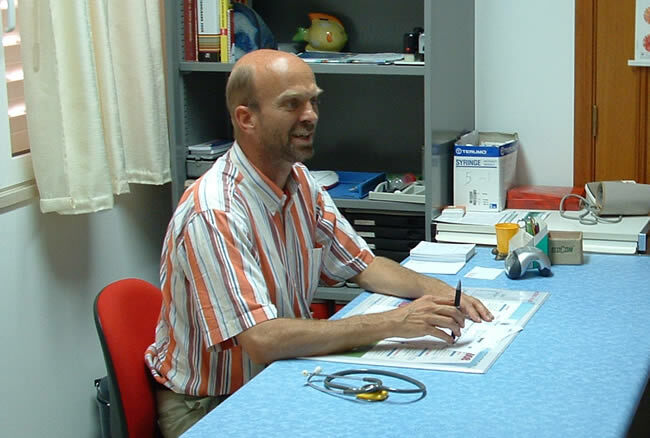 Since 1996 he has worked as an independent practitioner in Albufeira. For almost 20 years he has been a medical support for tourists and locals. 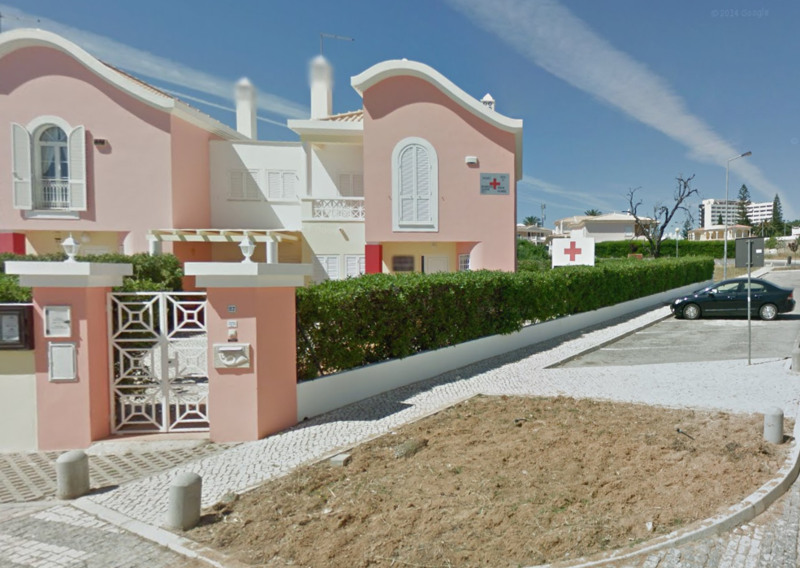 I find Albufeira an interesting place to work because here you meet people from different nationalities and backgrounds which is a personal and professional enrichment.